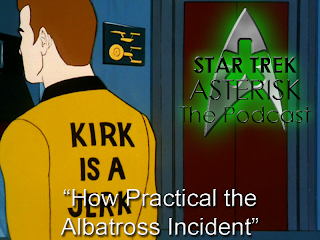 Star Trek: Asterisk "Weekly Aftermath - How Practical the Albatross Incident"
IT IS FINISHED! That's right, folks, we survived the entirety of The Animated Series! Mind you, that was no small task, but we persevered and have one last thing to show for it - the series' final Aftermath episode of Star Trek: Asterisk! This week, the Captain and I finalized The Animated Series by watching the last four episodes: "The Practical Joker", "Albatross", "How Sharper Than a Serpent's Tooth", and "The Counter-Clock Incident". Share in the spoils of victory with us here. Make sure you go back and read Steve's write-ups, and be sure to hang out in the Officer's Lounge. Oh, and hey - you really need to see what's goin' on here. 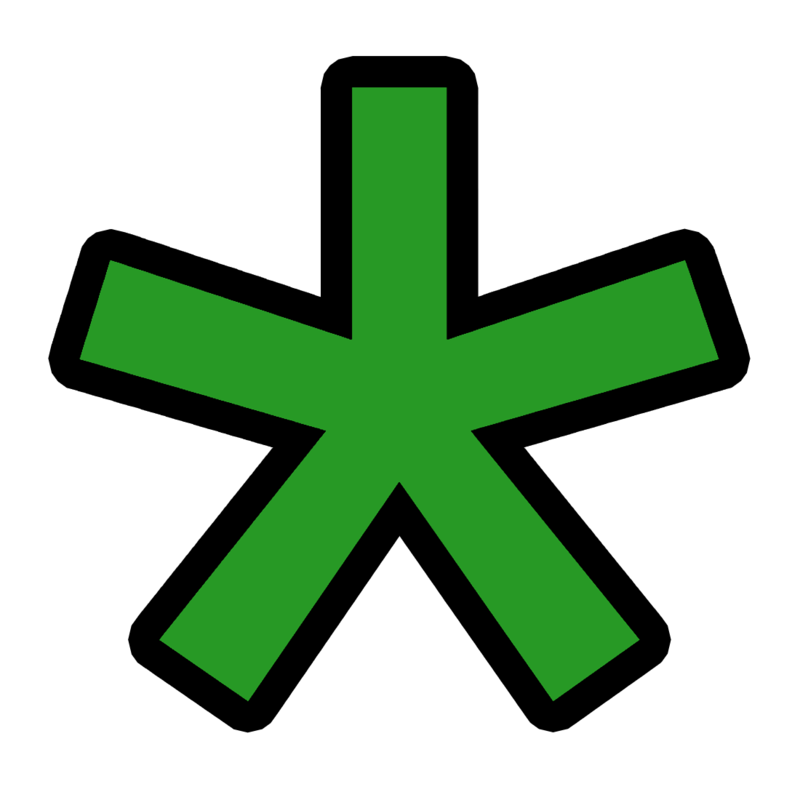 Plus, HAILING FREQUENCIES ARE OPEN at 513-ASTRISK (278-7475). Finally, make sure to check out the live show this and every Thursday at 6PM Eastern. And do it quick - our journey through the movies begins this week with The Motion Picture. Now ENGAGE!